How to STOP Breakouts Before Your Period! As a skin care specialist who spends a lot of time working with clients who suffer from acne I get asked the same set of questions on a daily basis. What causes acne and breakouts, and WHAT can I do to have healthy skin? I am going to focus on one of the 5 major causes of acne in this blog…HORMONES. A hormonal imbalance can lead to chronic acne or that once-a-month flare-up. What is it about hormones that create such havoc with the skin? Androgen and estrogen balance creates harmony for the skin, sort of a biochemical Yin and Yang. Upset this delicate balancing act can lead to blemishes, galore. Genetically, acne sufferers are pre-disposed to having stickier sebum (natural oil from your sebaceous glands). They inherit an androgen hormone receptor that receives the testosterone hormone (male and female) and this hormone is then turned into dihydro-testosterone by a little enzyme called 5-alpha-reductase. The result is that their sebum becomes more sticky than normal. This results in a greatly increased potential for pores to get blocked up. On top of that, dead skin cells that should naturally exfoliate off the skin, tend to stick to the sticky sebum and therefore cause even greater blockages in the pore. I have recently been educated on the enzyme 5 alpha-reductase mentioned above, and as a result of this information I have provided clients with a new approach to healing their acne. What I have learned is that if you can inhibit this enzyme with certain products the skin will immediately thank you by looking and feeling amazing! 1. Use the right products for your skin type look for natural ingredients to control production of sebum, inflammation, bacteria, and cellular buildup. 2. Find an educated skin care therapist who can coach you through this journey. 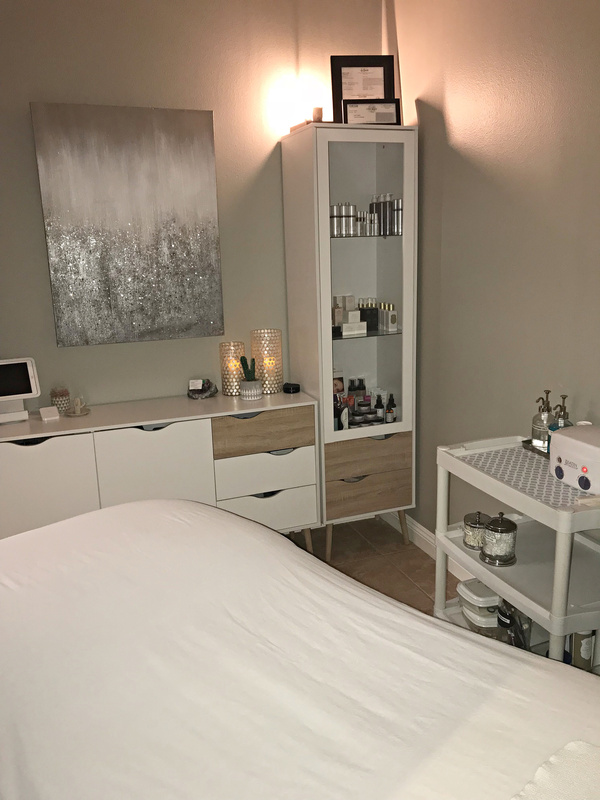 In the end you will have saved hundreds of dollars on unnecessary products and treatments if you let a licensed professional educate you on the proper way to heal your skin. 3. Stick to your regime! Yes, you must commit to using the right products twice a day, giving these products at least 3 weeks to start working on your skin and getting monthly facial treatments that focus on pore cleansing. 4. Clean up your diet and start exercising. Living a healthy lifestyle can help our hormones stay in balance. 5. Do not pick, as this will cause damage to your skin. I know it’s hard to walk around with a puss-filled pimple, but if you traumatize your skin by picking it will surely be around a lot longer. 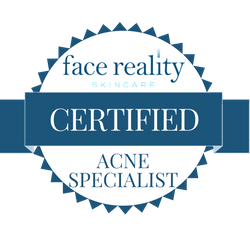 Getting your monthly facials will help prevent these pimples from appearing as a licensed esthetian is trained to extract the proper way for you.